Who is IARC and what do they do? The International Agency for Research on Cancer, based in Lyon, France, is part of the World Health Organization (WHO). Their role is to identify and evaluate possible environmental causes of cancers in humans. They convene groups of scientists from around the world to examine studies and undertake hazard analysis of possible agents that could cause cancer. What is the difference between a hazard assessment and a risk assessment? The distinction between a cancer hazard and a cancer risk is important. An agent is considered a cancer hazard if it is capable of causing cancer under some circumstances at some level whereas a cancer risk measures the probability that cancer will occur, taking into account the level of exposure. The IARC’s Monograph Program’s role is only to identify cancer hazards and the likelihood of causing harm cannot be measured. The October 26, 2015 monograph determined that there was sufficient evidence to classify processed meat as carcinogenic to humans (Group 1). However, this classification is based on the strength of the evidence and not on the risk and does not take into consideration exposure. The monograph put red meat in it’s Group 2 classification as probably carcinogenic to humans, again not considering exposure levels. It should be emphasized that comparison of processed meat and red meat to other substances or occupations in Group 1 and 2 classifications is misleading. The types of exposures, the extent of risk, the people who may be at risk, and the cancer types linked to the substance may vary widely and therefore do not reflect how strong the effect is on the risk of developing cancer. Other agents and occupations that have received the highest risk classifications include: tobacco, asbestos, ultraviolet radiation, wood dust, salted fish, alcohol and hair colouring. Should Canadians stop eating meat? No. The IARC looks at whether a substance could, under some circumstance, at some level, pose a cancer risk. Consumers can continue to enjoy red and processed meat as recommended in Canada’s Food Guide. In addition to providing high quality protein, red and processed meat are important sources of nutrients such as B-vitamins, iron and zinc which support growth, development, maintenance and repair of the body. Does the IARC report consider the nutrition benefits of meat. No. It is a research agency only and does not make health recommendations. It did not look at meat’s nutrition benefits in assigning its classification and it did not consider the negative implications of discouraging consumers from making meat part of a healthy diet. What are the implications of the IARC decision? The IARC decision will likely generate a great deal of media attention and no doubt leave some consumers alarmed and confused. Opponents of red and processed meat will highlight the report extensively. The report will also be reviewed and scrutinized by scientific, regulatory and legislative bodies, including Health Canada. 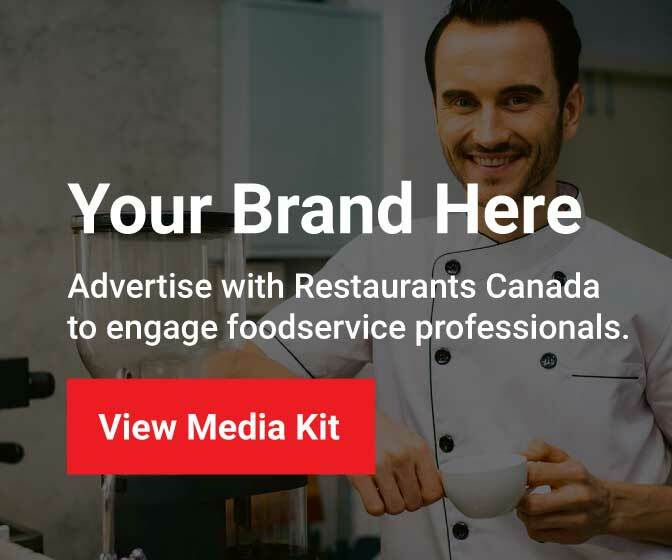 Restaurants Canada will continue to monitor the science, as it evolves, and communicate to members any changes in guidance to consumers in regard to dietary guidelines.